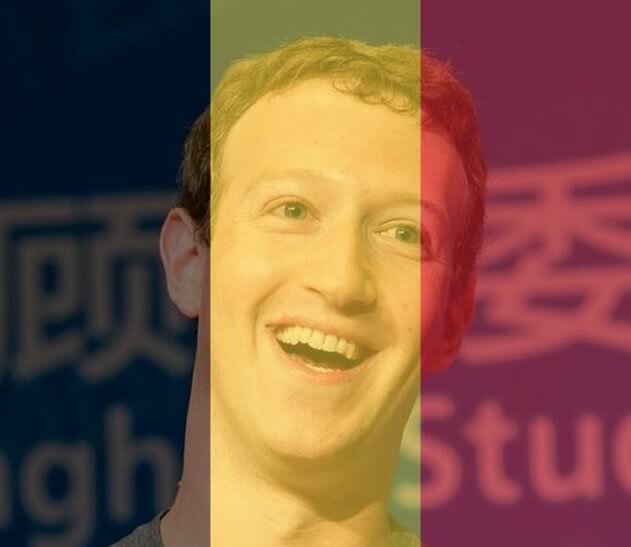 PALO ALTO, CA – In the aftermath of the terrorist attacks in Brussels, Facebook headquarters confirmed the minimum threshold for dead white people was met and activated their popular “flag overlay” filter. The filter allows social network users to easily ruin their profile picture based on Facebook’s arbitrary decisions of what constitutes a worthy tragedy. “#WhiteLivesMatter, you know?” added LeFace. The move adds insult to injury for many who regularly complain about the lack of media coverage for terrorist attacks in Muslim and non-white countries.